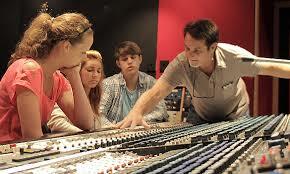 HIGH SCHOOL MUSIC & RECORDING SUMMER CAMPS in Nashville, TN. WHO SHOULD ATTEND: High School age musicians, music lovers, band members, singer, songwriters. All of those with the passion of building their music production skills! 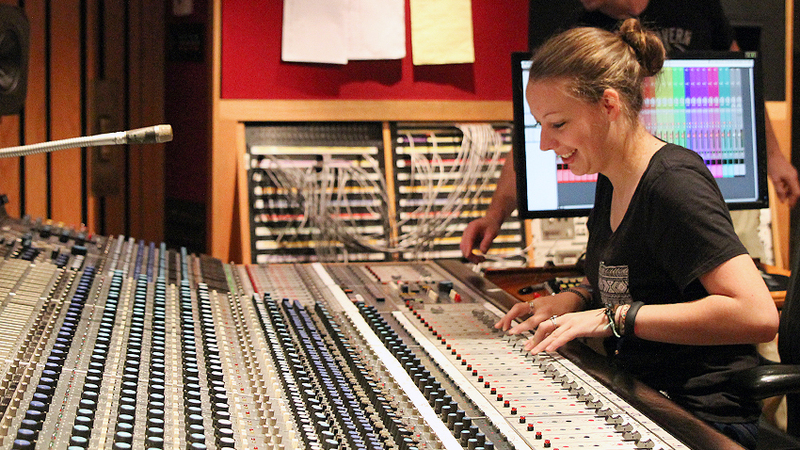 These 5 day camps are held at the world-renowned Blackbird Studio in Nashville, TN where some of the biggest names in music have been recorded and produced like Hunter Hayes, Taylor Swift, Jack White and many, many more! You'll learn/work on the same gear used to produce hit records every day. What you will learn in your short time here: Students will work alongside our amazing instructors, guest musicians, engineers, producers, singers and songwriters to learn. · The Basics of Audio · Studio/Live Etiquette ·Recording and Mixing a Band · Intro to ProTools · Setting Up the Session Talkback & Headphone Mixes · EQ & Effects · Processing Gear · Percussion, Vocal & Background Vocal Overdubs · and much, much more! 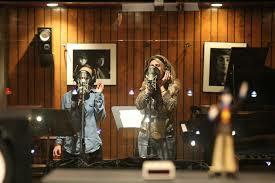 Want More Information about The Blackbird Academy: Music & Recording Summer Camps? Your request will be sent directly to The Blackbird Academy. By submitting this form I confirm that I am at least 13 years of age and give my consent to be contacted by The Blackbird Academy by email as well as by phone and/or mail (if provided).